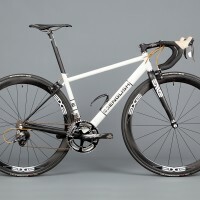 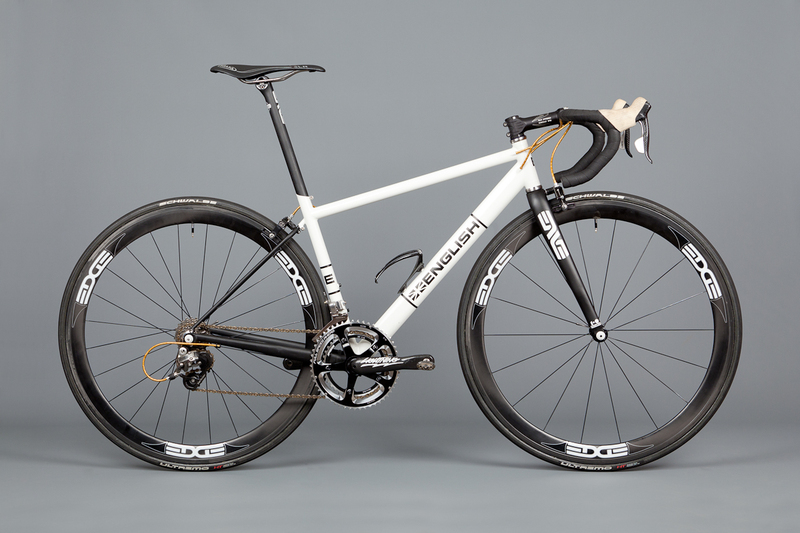 Airline fees for bikes keep getting higher, so I was looking for a solution for a no compromise race bike that could be flown without incurring extra charges. 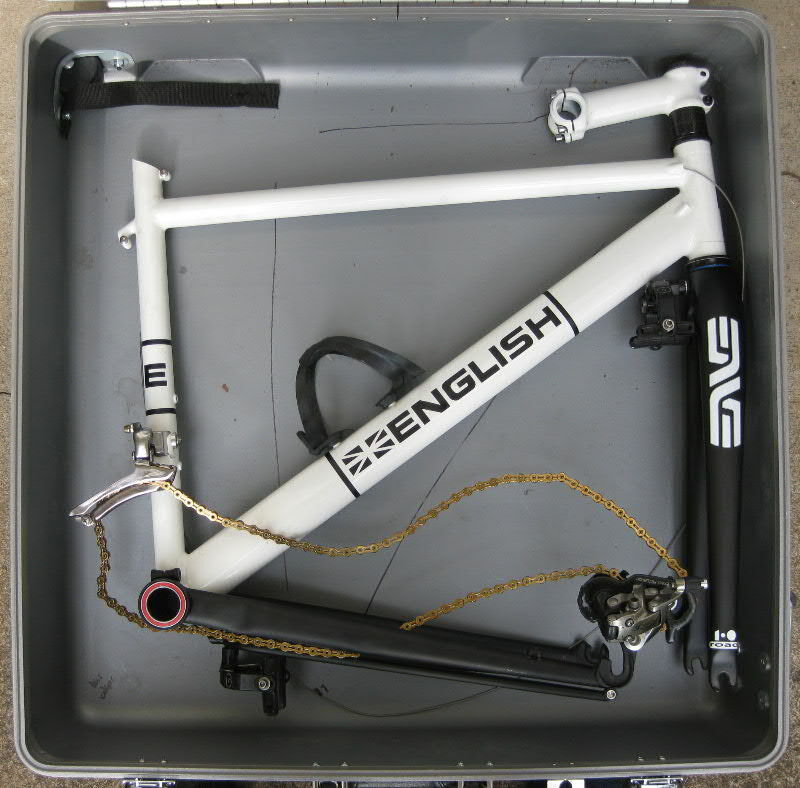 The solution I came up with adds just 120g to the frame weight, and enables easy packing into an airline checkable case. 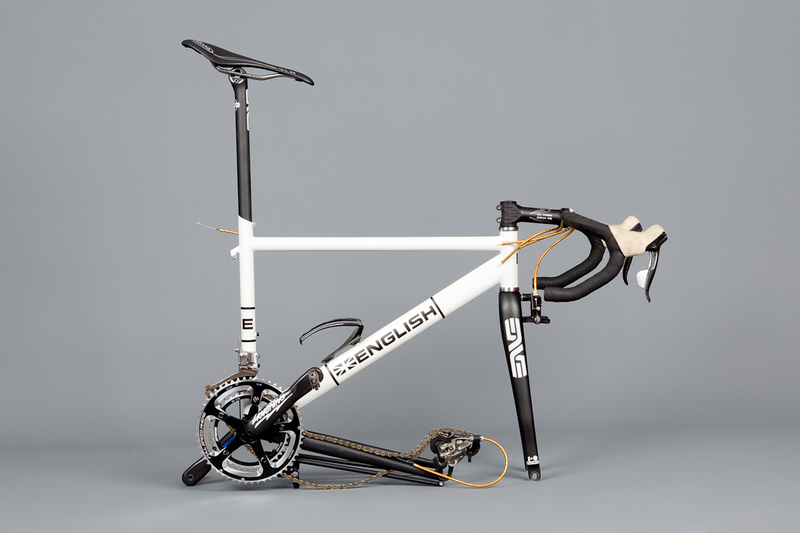 I call it my folding road concept, as the rear triangle folds around the bottom bracket shell and enables a compact package for packing, but the joints are barely noticeable when unfolded. 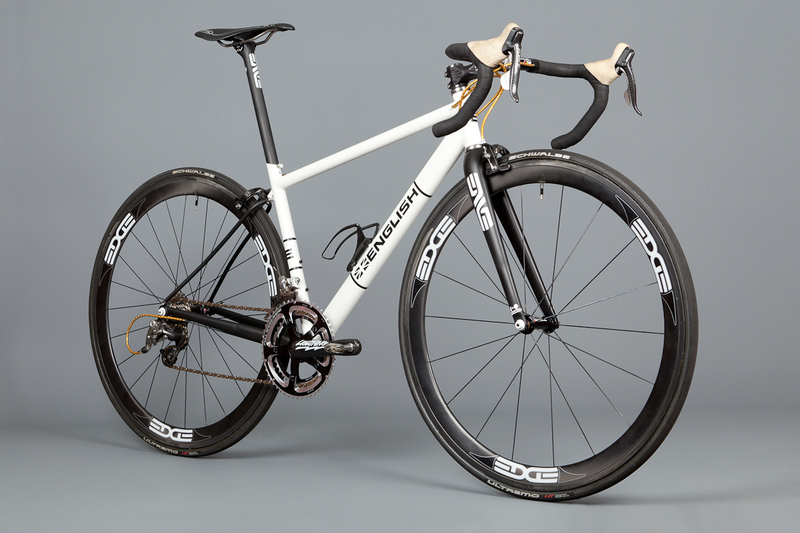 Built up as shown, the bike weighs 13.5lbs. 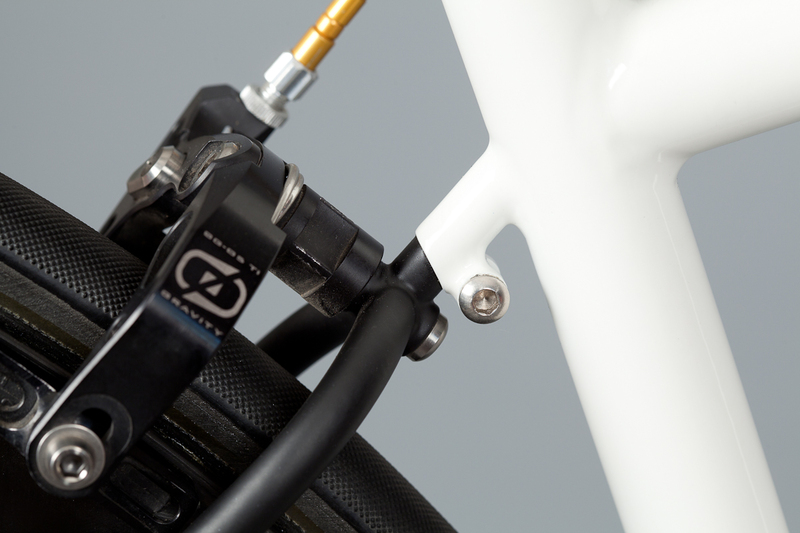 To fold the bike, the rear brake cable must be unclamped (I intend to modify the brake to have a quick release feature), then just loosen the clamp at the wishbone and the two around the BB shell, and the rear triangle (with wheels removed) will rotate under the mainframe, with the seatstays pivoting at the dropouts to fold flat on top of the chainstays. 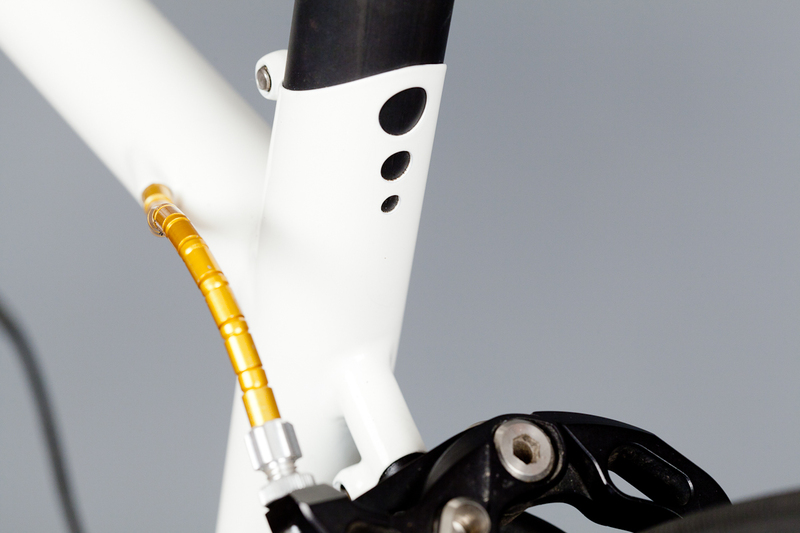 The seatstay pivots are designed as sockets so that the (titanium) bolts have no shear loading. 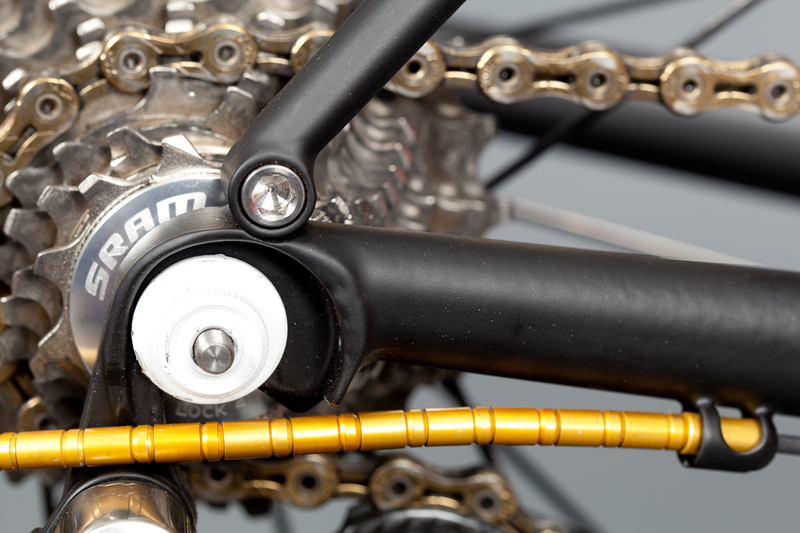 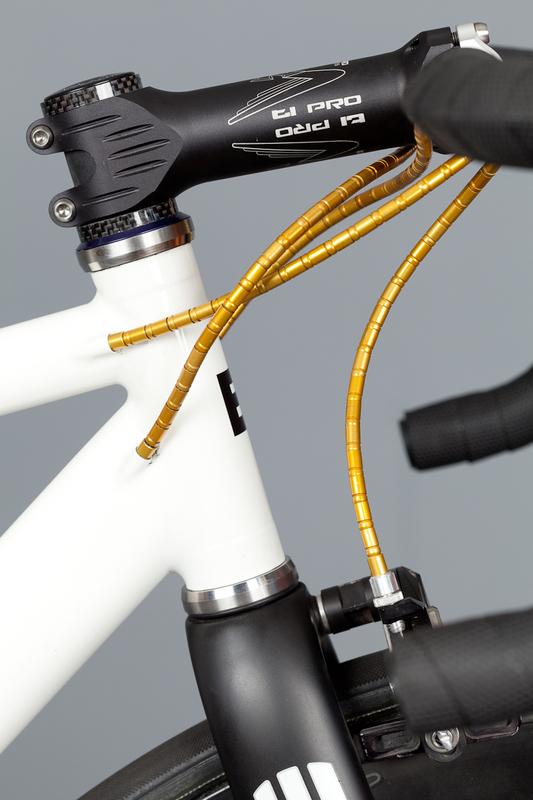 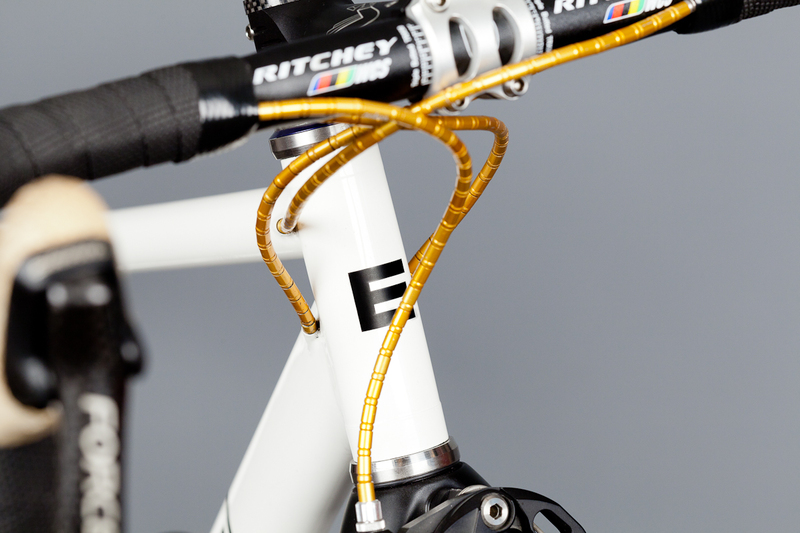 To fit in the case requires removing the cranks, seatpost and handlebars.